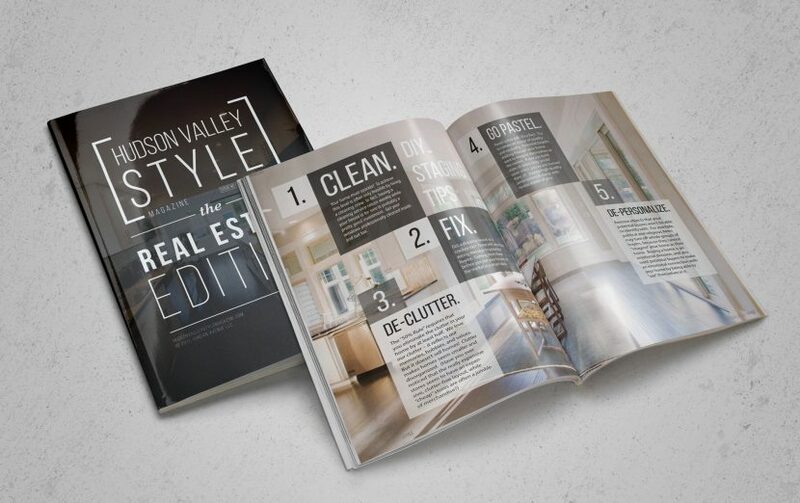 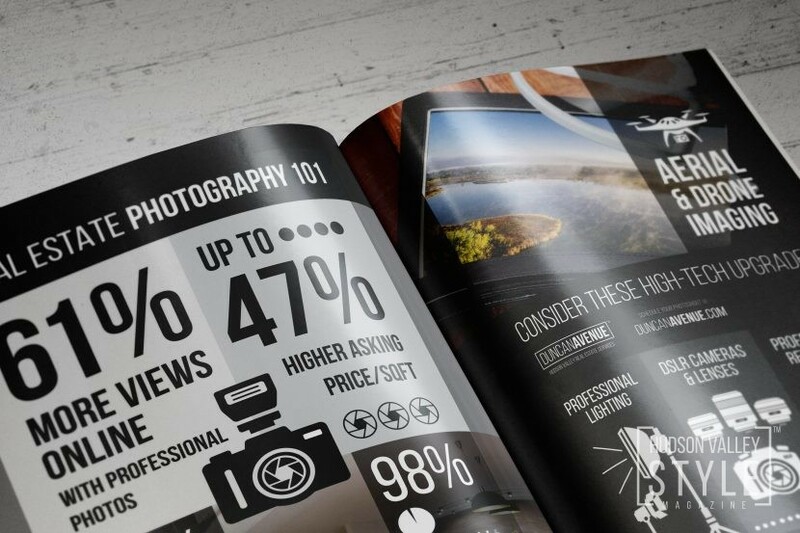 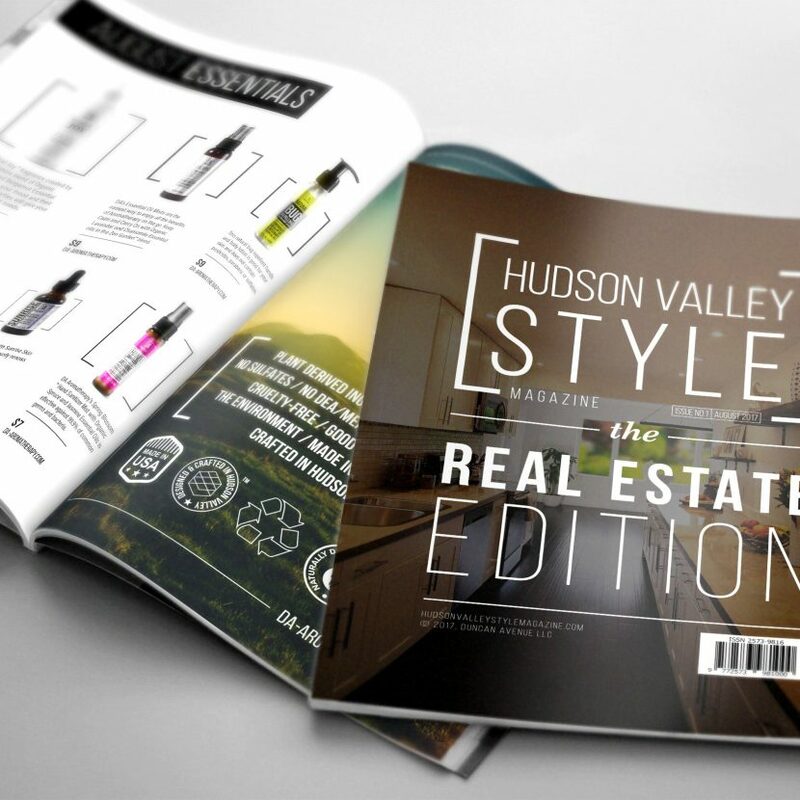 Real Estate Photography 101 by Duncan Avenue – Infographic for Hudson Valley Style Magazine. 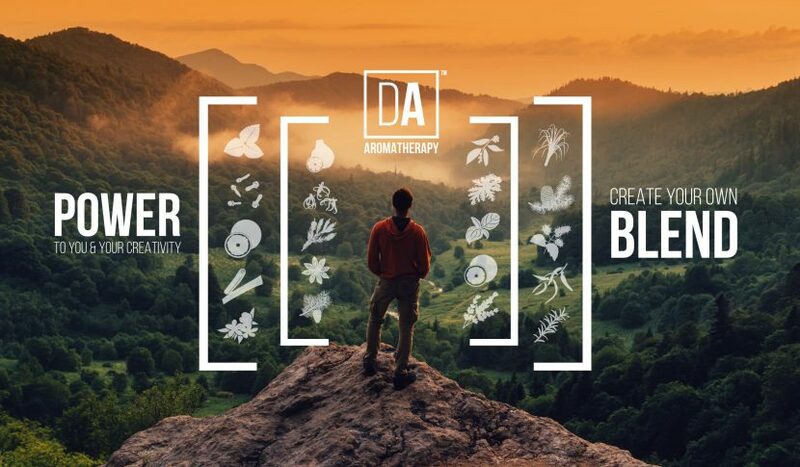 Learn more at duncanavenue.com. 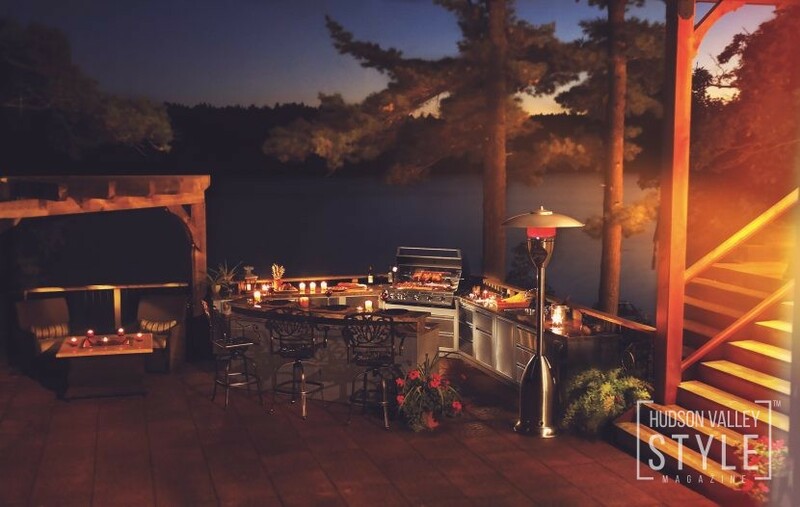 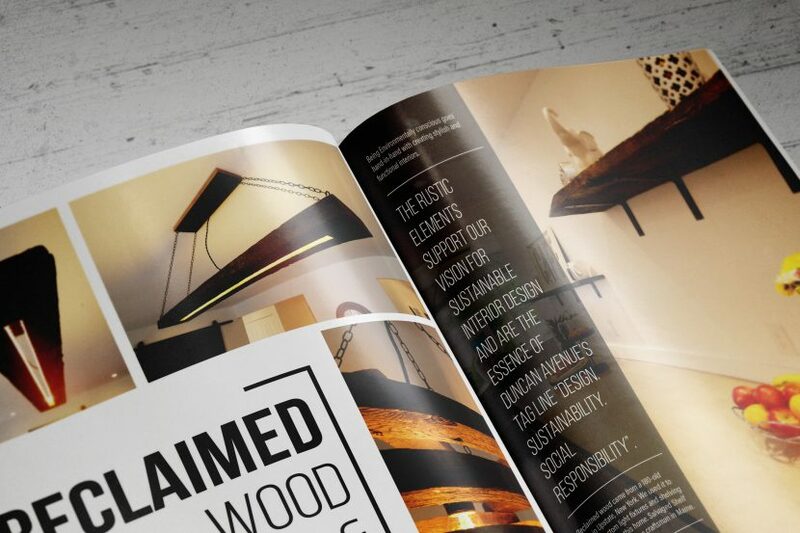 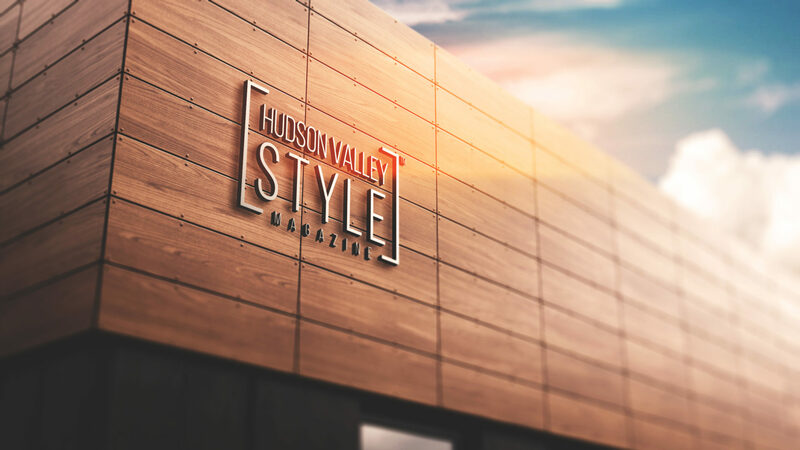 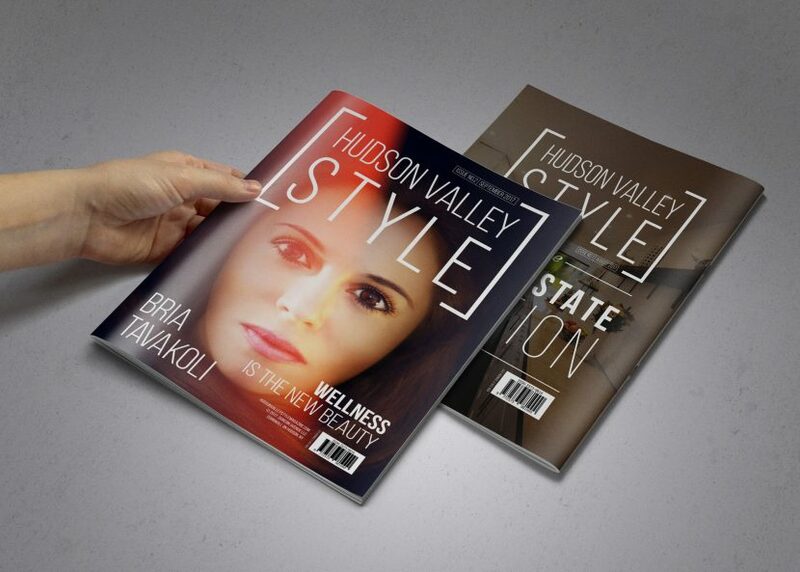 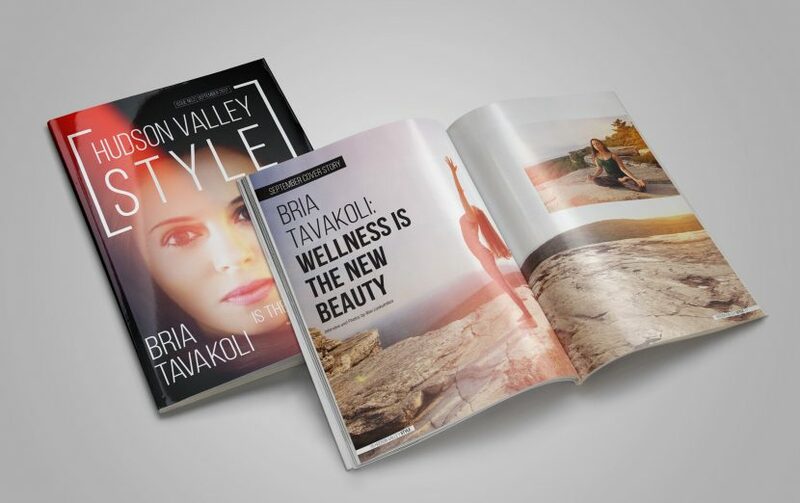 Get Your own Piece of Hudson Valley Style with Hudson Valley Style Magazine Apparel Store. 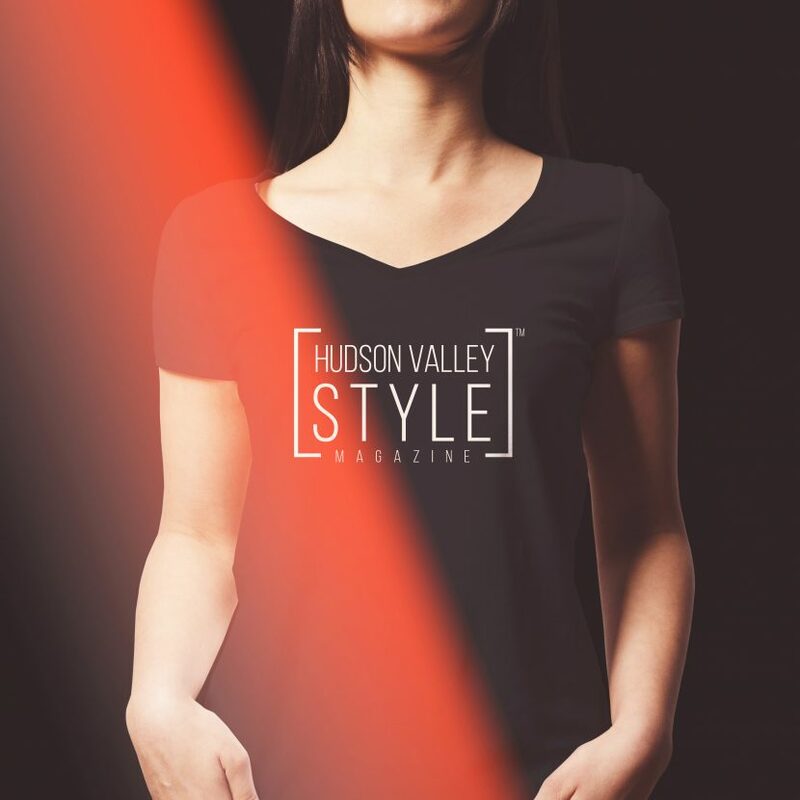 Browse and Shop Hudson Valley Style t-shirts, hoodies, coffee mugs and more.